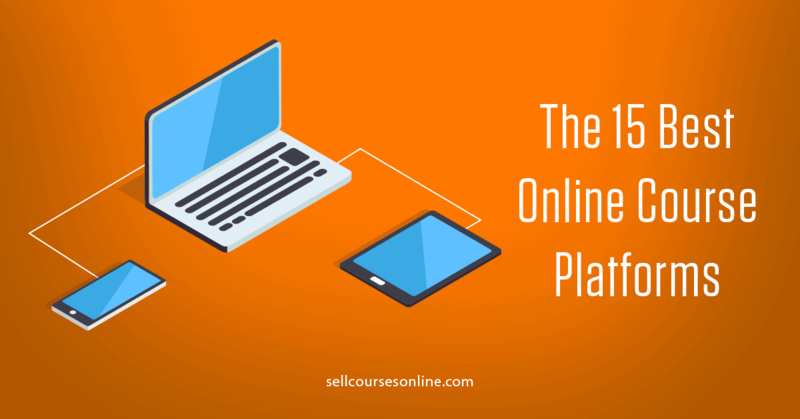 "It is quite tough to incorporate scarcity into the sales funnel for evergreen courses but at the same time there is hardly any marketing strategy which is as effective in boosting online course sales conversions." An online course creator has two options for his online courses - you can either leave your courses always open (evergreen courses) or you can close the 'doors' and only open them a couple of times per year. If you select the second option, building scarcity into your sales funnel is relatively easy and straightforward. However if you keep your courses always open, it's tough to incorporate scarcity into your sales funnel. The simple reason is that the visitors don't enter the funnel at the same time and so you would need to create a unique deadline for every visitor. And don't even think about doing it manually! In order to create an Evergreen Sales Funnel and incorporate scarcity into it, you would need a tool like Deadline Funnel which allows you to create unique deadline for each visitor in your sales funnel. Deadline Funnel is a really powerful tool that not just allows you to create a unique deadline for your visitors so that every visitor sees the same offer irrespective of when they sign up but it also allows you to add animated countdown timers to your campaigns. Moreover, Deadline Funnel tracks every visitor based on both cookies and IP so that once the deadline is over for that particular visitor, he/she won't see your offer even after changing his/her browser or even device. You can get a 14 day free trial of Deadline Funnel and use that to follow this tutorial and also test the solution. This is probably the most important step in building an evergreen sales funnel for your online courses. You need to visualize how exactly your funnel will look like: how will someone enter the funnel, what offer will he be presented, for how long etc. And there can be other cases as well based on the nature of your business as well as your sales & marketing strategy. Now let's consider 'New Subscribers' for the moment. You might want to offer a one-time 25% discount to all your new subscribers. And you might want to present this offer immediately to the users upon subscription or you might want to send a few emails and build a relationship with the user before presenting him/her the offer. Moreover, the offer might be active for a couple of days or for a week (this is usually called the deadline). Below is an example of an evergreen sales funnel targeting new subscribers which has worked really well for a lot of my clients. Obviously the offer, it's duration, when it kicks off etc. will change depending on your goals, nature of business, audience etc. 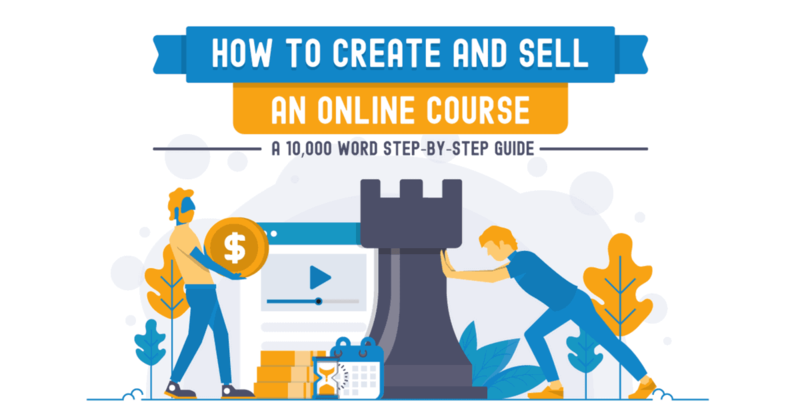 So, let me show you the exact steps that you need to perform in order to create an evergreen funnel like this for your own courses. As mentioned earlier, in order to create an Evergreen Sales Funnel, you need to use Deadline Funnel. You can sign up for a free account of Deadline Funnel here. Now that you have signed up, you need to integrate Deadline Funnel with your website platform. In the admin panel on left side of your Deadline Funnel account, you will see an option 'Tracking Code'. Once you click on that, you will be taken to a page where you will see the code that you need to copy. Now you need to copy this code to the header of your site. In this tutorial, I will show you how to do it for Teachable/ClickFunnels. If you're using Teachable, you need to login to your Teachable admin account. From the dashboard, you need to go to Site -> Code Snippets and paste the copied code under Head Code Snippets. If you're using ClickFunnels, go to the funnel where you want to show countdown timers and then click on settings and add the tracking code under Body Tracking Box. Now Deadline Funnel is integrated with Teachable/ClickFunnels and you can go ahead and create your first evergreen campaign. If you want to integrate it with other web platforms like WordPress, you can check Deadline Funnel's knowledge base on integrations here. The first thing that you need to do is to setup an offer page. Basically if you sell your courses for $100 normally and you want to offer a one time 25% discount to your subscribers, the sales page with a 25% discount will be your offer page. The redirect page is the page to which the subscribers will be redirected once the deadline gets over. This is generally the sales page without any discount applied. If you are using ClickFunnels, what this would mean is creating two separate pages - a normal sales page and another sales page with discount applied. 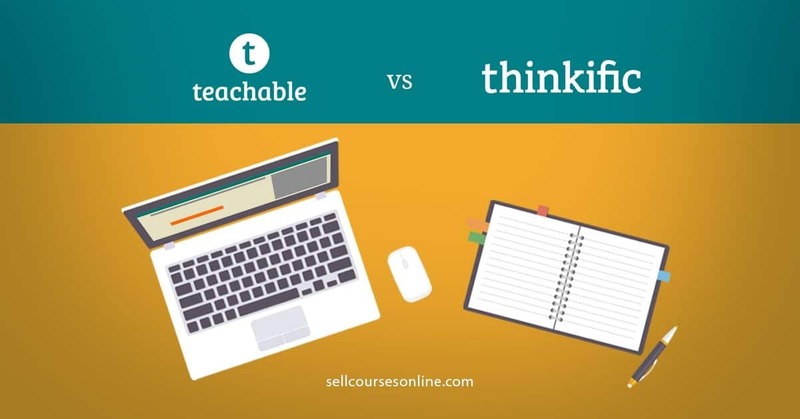 However if you are using either Teachable or Thinkific, you can very easily create a sales page link with coupon applied. 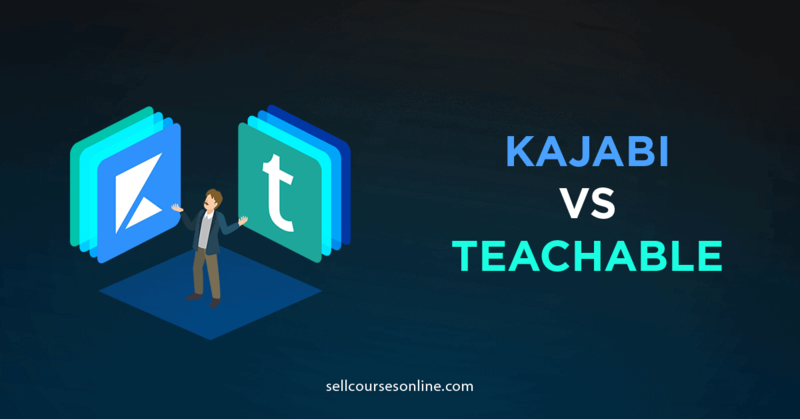 If you need a detailed guide on creating coupons in Teachable, you can check this support article from Teachable team. Now, the sales page link with coupon code appended to it is your offer page and the sales page link without the coupon code is the redirect page and you are now ready to set everything in Deadline Funnel. The next step is to actually create what Deadline Funnel calls a countdown. The countdown will actually control what offer is shown to the subscribers, when and for how long. 1. From the left panel on your admin account, go to Countdowns >> Add New and select 'Evergreen' under 'What type of campaign do you want to create?'. 2. Now you need to define 'How will prospects enter your funnel?'. 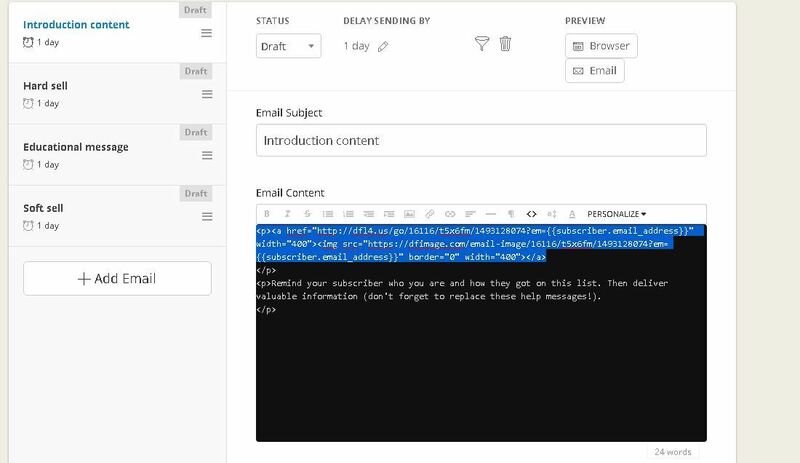 Here you should select API trigger and this will allow you to trigger the campaign in Deadline Funnel based on an event in your email service provider. 3. Next you need to enter more information about your campaign on the 'Tell us a little bit more about your campaign...' screen. You need to enter the campaign name and the name of the product your are promoting. Under 'When will the countdown expire? ', select hours instead of days otherwise you will need to define an end time for your campaign which means the offer will be active for different number of hours depending on what time of the day the person enters the funnel. Since the offer will be active for 72 hours, enter 72 there. Under 'What is your main sales page URL? ', enter the URL of your offer page which we created previously and you also need to select your landing page provider e.g. Teachable. Next enter the redirect URL which will be the URL of your normal sales page (without any offer) and finally you should select your Email Service Provider (I have selected ConvertKit). 4. 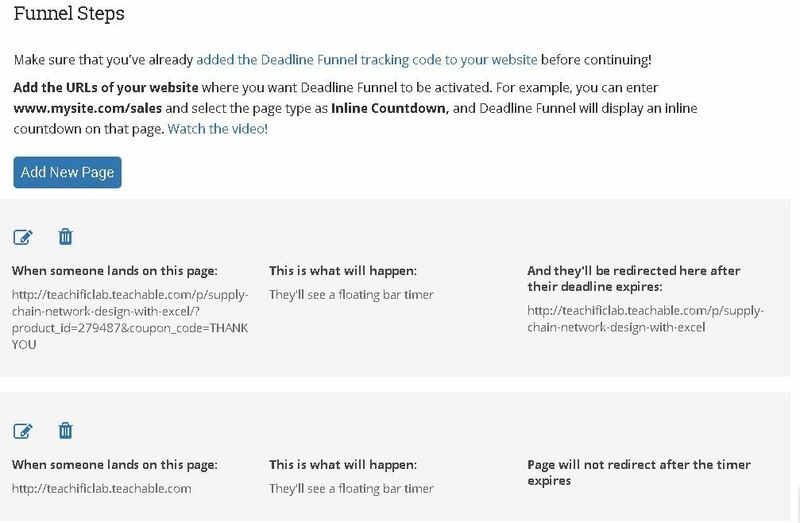 You will now see a message to 'Install Deadline Funnel on your website'. This needs to be done only once on your website and since you have already added this code to our website in step #2, you can skip this step. Now the campaign is set up in Deadline Funnel and you need to complete a few more steps before it can go live and you can start using it. And the next action that you need to take is to set up a trigger in your Email Service Provider and create an API trigger in Deadline Funnel. This is a very critical step and you need to define a trigger action in your email service provider that will be passed on to Deadline Funnel. This trigger will basically tell Deadline Funnel that the subscriber should now enter the funnel and that it should trigger the deadline now. Let me show you how I prefer setting it up in ConvertKit. I have two sequences in ConvertKit - 'Educational Sequence' which will have 3-4 emails sent after an user subscribes to my list and 'Sales Sequence' which will have another 4 sales emails related to the course. I have created an Automation Rule in ConvertKit which adds a tag 'Sales Ready' to subscribers when they complete the 'Educational Sequence' and further subscribes them to the 'Sales Sequence'. This tag 'Sales Ready' defines when the deadline for the subscriber will be triggered and this information will be passed to Deadline Funnel. If you are using MailChimp, your trigger will be based on when a user is subscribed to a list. Now let me show you how to create an API integration between Deadline Funnel and your email service provider. 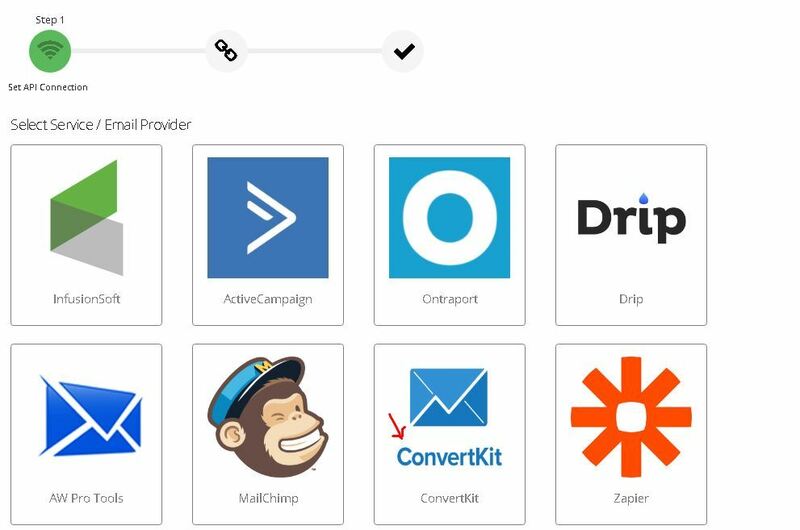 From your Deadline Funnel dashboard, go to Triggers >> API Integration and then select your email service provider. If your email service provider is not listed there, you will have to use Zapier. Once you select your email service provider (ESP), you need to copy the API key from your ESP account. For ConvertKit, go to Account >> Account Info. Here you will find the API Key and API secret, you need to grab both of them and paste into Deadline Funnel. Now create a new field in your ESP by clicking on the button 'Create new field'. This field will store the deadline information for each subscriber. 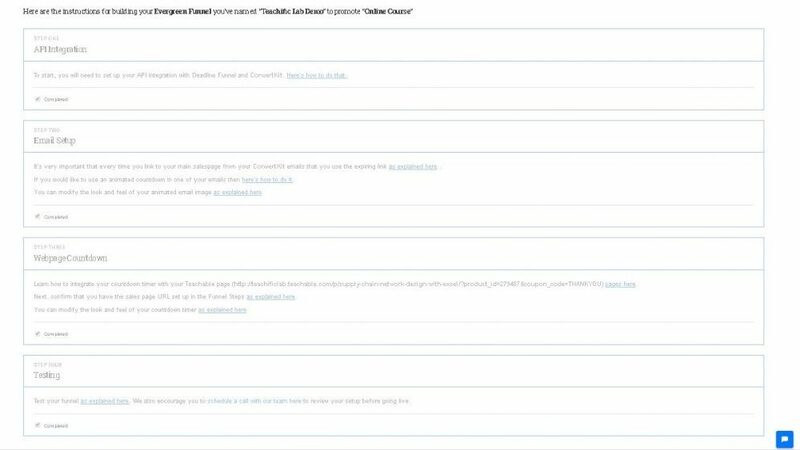 Now you will be asked to select the ConvertKit tag which will trigger the campaign in Deadline Funnel. You have successfully integrated ConvertKit with Deadline Funnel and you would see this message on the next screen. You can also test the integration by clicking on the 'Test' button at the bottom. If you are using some other email provider, you can check how to integrate it with Deadline Funnel here. Tip: You need to make sure that the tag is correctly setup in ConvertKit and it should also be the tag that will trigger your sales sequence (campaign emails). Moreover, your campaign emails should be sent to a subscriber within his deadline (72 hours in this case). We will talk further about this syncing later. Here you will see that a rule for displaying a countdown timer has already been created based on the information we entered while creating the countdown. There are different types of timers that you can create and use on your sales pages. 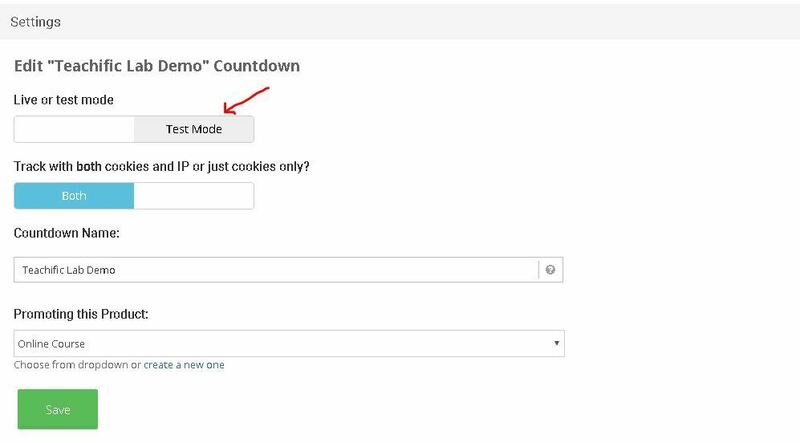 You can show countdown timers on other pages of your site as well without redirecting them once the deadline is over. So I have one countdown timer added to my offer page which will redirect to the normal sales page after the deadline and I have added another timer on my homepage as well. However the homepage won't redirect but just the timer will disappear. 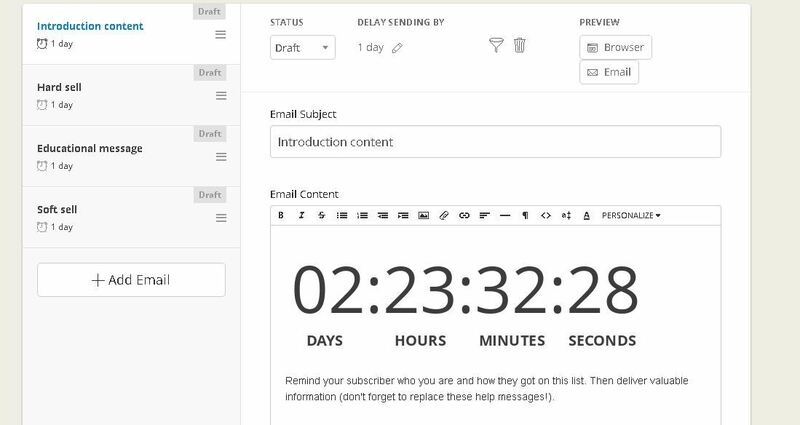 Now that you have successfully deployed a countdown timer on your sales page, let me show you how to add a timer to your email. Paste this code into the HTML of your emails where you want to show the timer. Rather than using normal sales page links in your email campaign, you should rather use expiring links. Expiring links are special Deadline Funnel links which take the user to the offer page before the deadline gets over and to the normal sales page once the deadline is over. Once you select 'Email Setup', you can get the 'Expiring Link' at the bottom which you can then use in your emails as normal links. One more step remains before we can make the funnel live. You might want to change the design and the look of the timers on your sales page as well as your emails. For this you need to go to '4. Appearance' and here you can change the size, color and design of all types of timers. I will leave this step to you and once you are done with modifying the design, you can test the entire funnel. 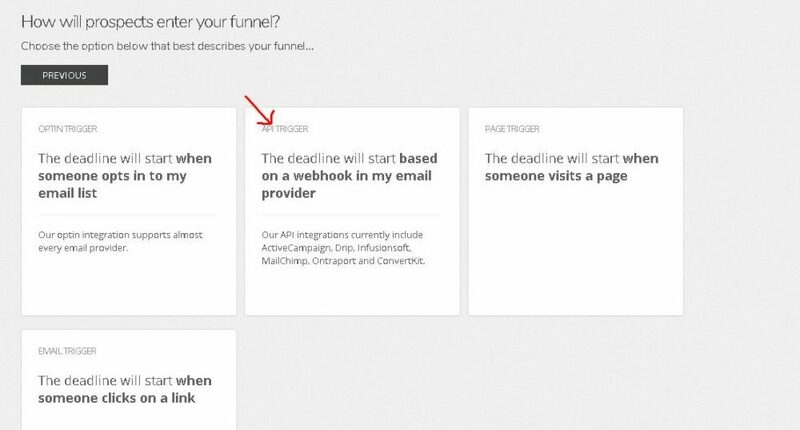 In order to test this funnel, you can refer to this guide from Deadline Funnel. Deadline Funnel also recommends you to setup a call with their team to review your setup. You can schedule a call with Deadline Funnel team here. Now you can go to '1. Quick Start Guide' and just double check to make sure that you have completed all the steps. Now you can make your funnel live from 'Settings'. Congratulations! Your first evergreen sales funnel is all set up and live. You can drive ﻿traffic ﻿to your funnel and see your subscribers become customers. I love this question! You can do so much with Deadline Funnel and you can create all sorts of evergreen sales funnels. You can offer a one-time special discount to those who buy your lower priced courses to upgrade and buy your premium courses. Or, you can even offer a special discount to those who don't buy your courses during your initial offer. Creating any sort of evergreen sales funnel follows a similar process as described in this tutorial. You just need to decide three things - your offer, trigger and deadline. And then you just need to setup everything in Deadline Funnel as described in this tutorial. 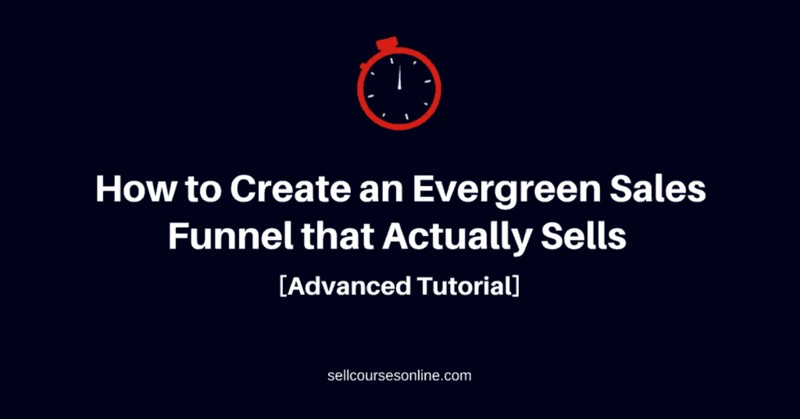 If you have any questions about leveraging evergreen sales funnel for your online courses, leave a comment below now.